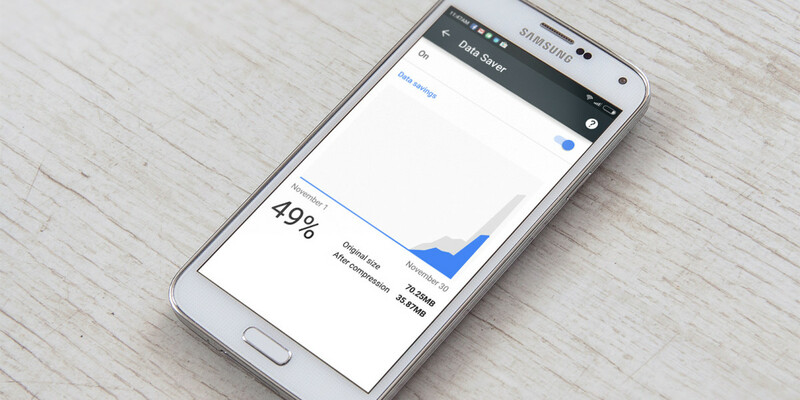 Google is updating the Data Saver feature in its Chrome browser for Android to let you save up to 70 percent of your mobile data. When you turn Data Saver on in the Settings menu and the browser detects a slow connection, it will skip images when requesting Web pages so that they load quickly and use less of your data allowance. Once a page has loaded, you can tap its placeholders to load individual images, or choose to load them all. The new feature is rolling out first to India and Indonesia, and to other countries in the coming months.